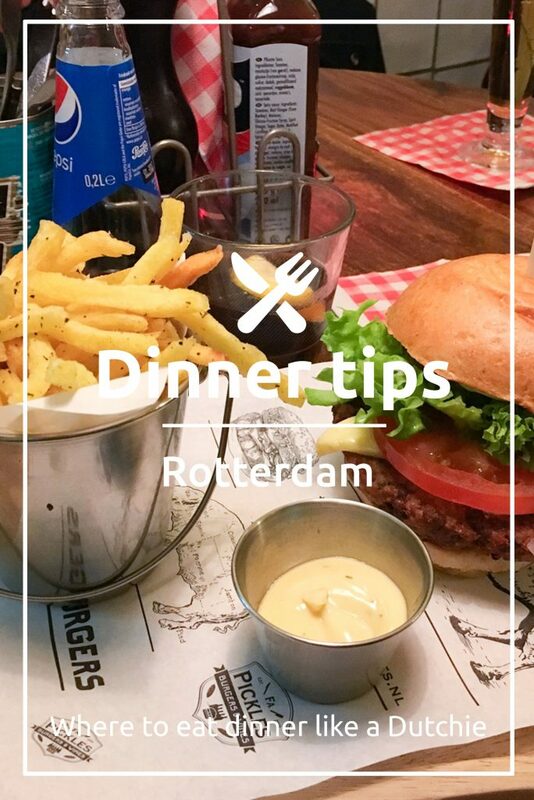 This is the third article with food hotspots in Rotterdam and gives you tips on where you should have dinner in Rotterdam. All of these places can be found in the Rotterdam city center area, some of them can be found in other cities like Amsterdam as well. Sushi! 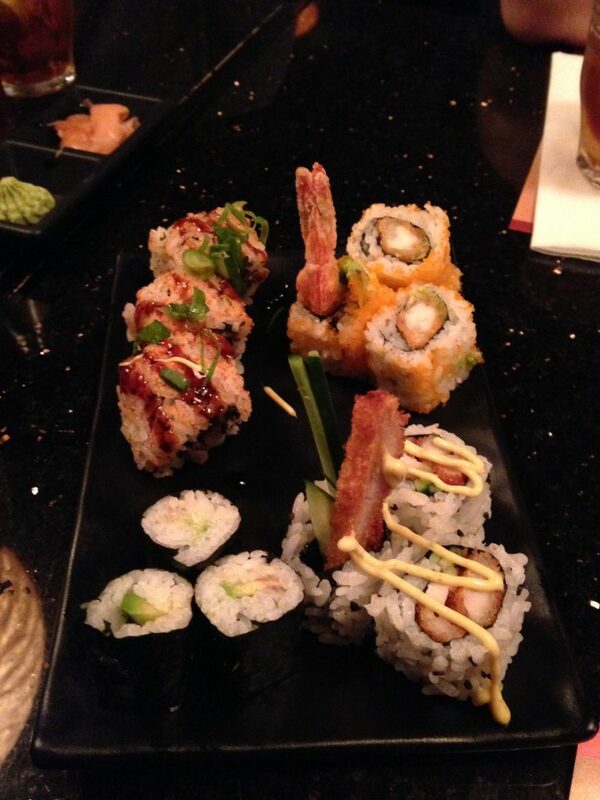 We absolutely love sushi and Sumo is the best in our opinion. They have an all you can eat concept which is very affordable. Their location in the Markthal is absolutely beautiful, but they have several locations throughout the Netherlands (Amsterdam even has 3 Sumo locations). 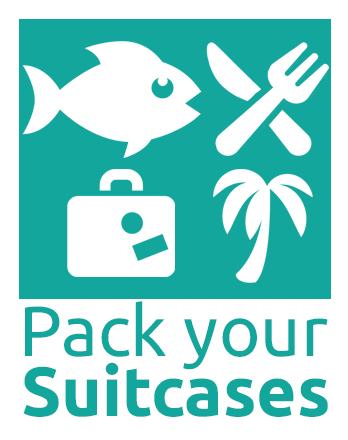 Price: Monday – Wednesday 26,50 euro, Thursday – Sunday 28,50 euro. Address: Markthal Rotterdam (Sumo is located in the Markthal, there is another locations in Rotterdam as well but this one is the best in our opinion). Our favorite Italian! Not only is Happy Italy super affordable (a huge pizza for less 5 euro’s? What??) their food is also very fresh and delicious. We love that all locations have an open kitchen so you can watch the cooks work their magic. 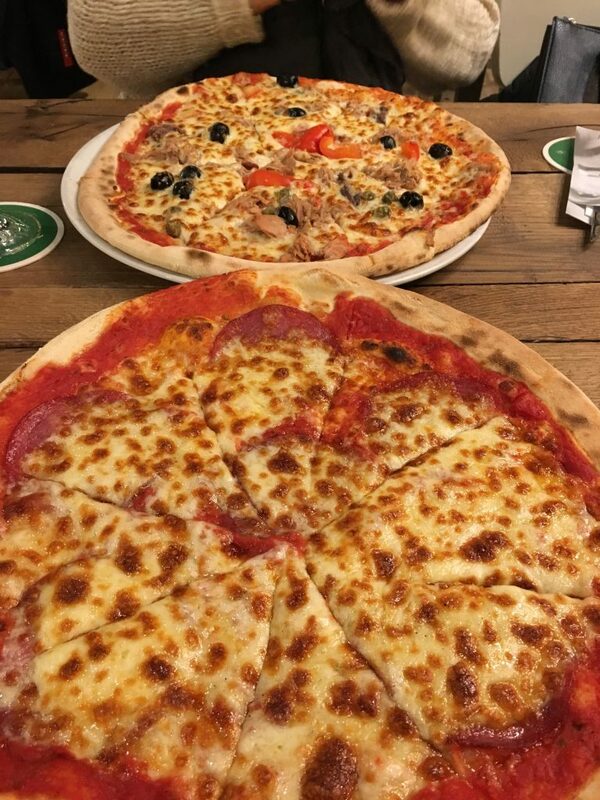 We love their pizzas, and trust us all their pizzas are absolutely delicious so choose whichever you want. But they serve some great pasta as well (our pasta favorite is the ravioli caprese). Portions are huge but be sure to save some room for dessert (the panna cotta is amazing). If you want to have a long but affordable 3 course dinner, our recommendation is to visit Humphrey’s. This restaurant never disappoints and has a changing menu every two months, making us come back again and again. They serve a 3 course dinner (you’ll have a few options every course to choose from) for only 26,95 euros. They serve some great wine as well. Price: 26,95 euro for a 3 course dinner. Address: multiple locations in the Netherlands including two in Amsterdam. Rotterdam location: Binnenrotte 101-103, 3011 HB Rotterdam. Pickles loves burgers but they also love wine. So they decided to combine those loves and bring them together in this unique burger and wine bar. The burgers are delicious but we especially loved their fries! You have a variety of toppings that you can choose to custom make any burger you like. 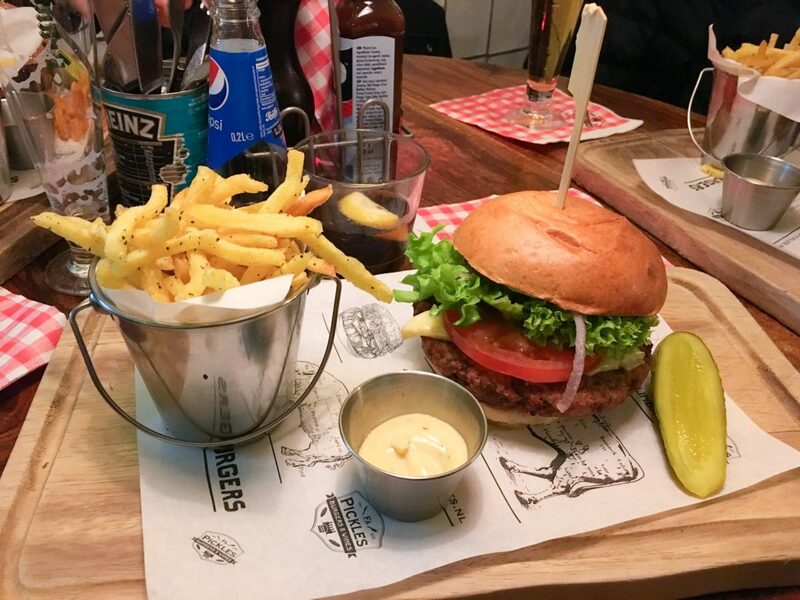 Price: Burgers start at 13,75 euro. Popocatepetl has been around for ages, but they recently had a huge makeover. Not only did they get a new look and interior, they have a new menu as well. 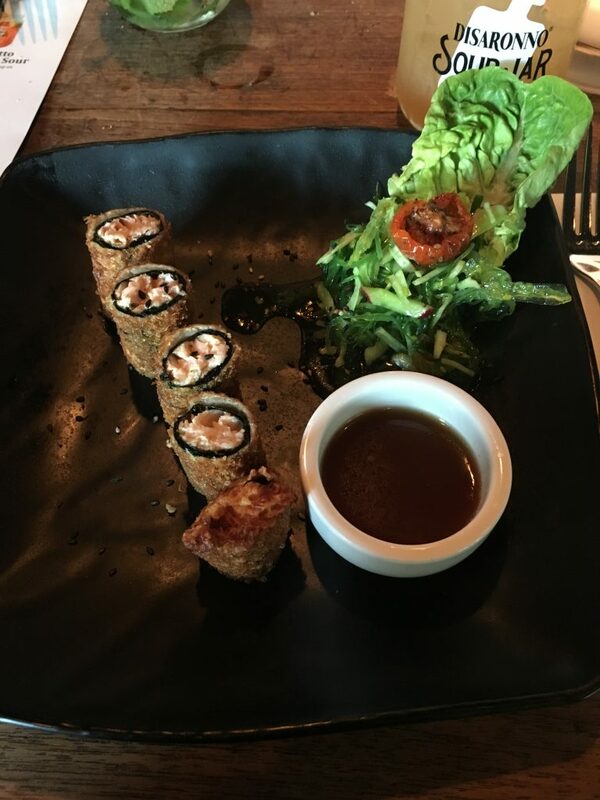 We had to try the new menu for ourselves and it did not disappoint. Everything was fresh and delicious. We love that the Rotterdam location is right by the water. When it’s warm you can sit outsides in one of Rottedam’s hottest dinner areas. Price: Main courses start at 12,50 euro. Sumo and Pickles burgers are located in the Markhal in Rotterdam (next to metro station ‘Blaak’). Happy Italy and Humphreys are pretty much next to the Markhal across from each other. 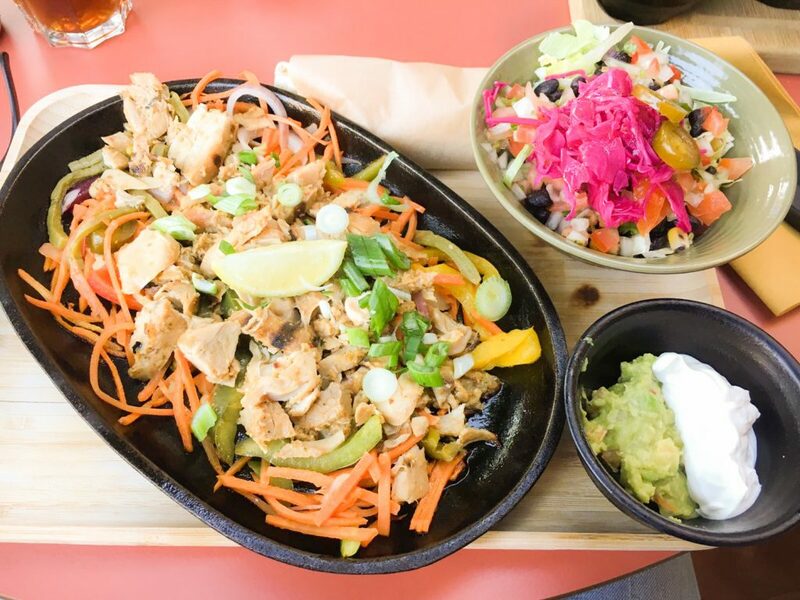 Popocatepetl is located at the old Rotterdam Harbour (oude haven) on the other side of metro station ‘Blaak’ making all these dinner options very close to each other! 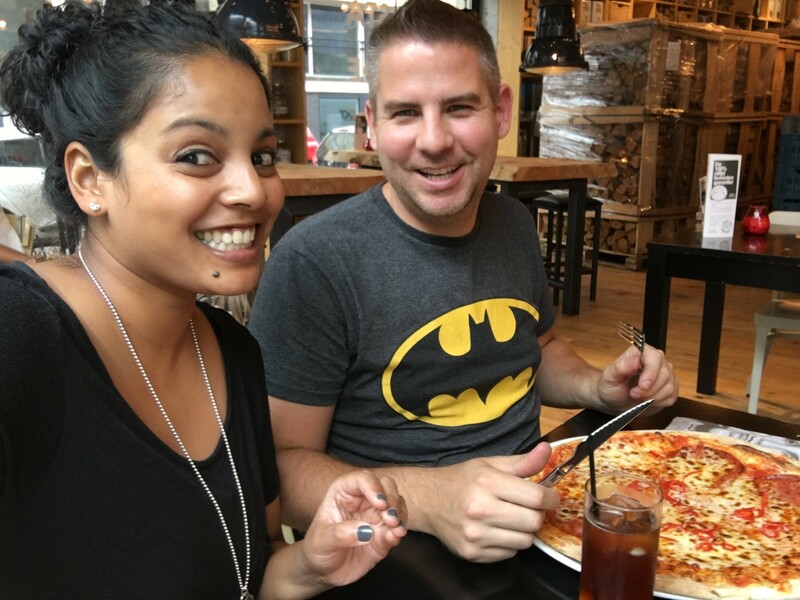 We hope we helped you out with deciding where you are going to eat when you are in Rotterdam. Will you let us know what you think about these restaurants when you are there? If you want to find out where you should eat breakfast in Rotterdam or Amsterdam, click here.